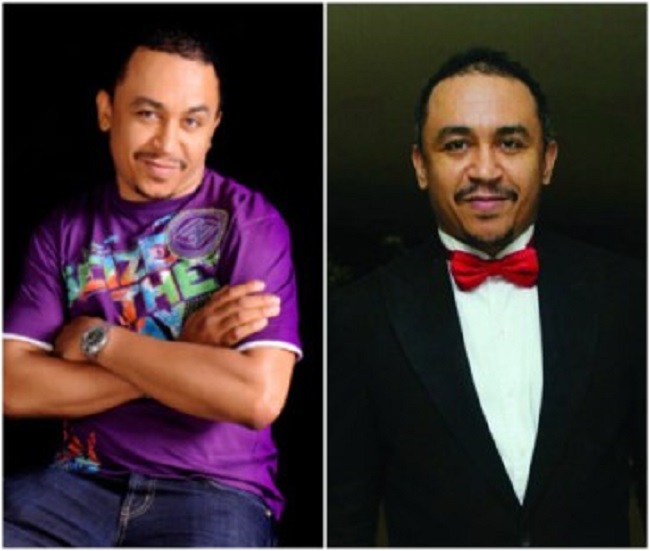 Controversial Cool FM OAP, Daddy Freeze has reacted to a tweet which says a man who has been jobless for 4 years, rejected an N500k job from British American Tobacco because according to him, smoking is a sin. “Drinking alcohol is NOT a sin! Jesus drank alcohol and produced ‘wine’ which is alcoholic…. let’s remember that Jesus was accused of being a drunkard… you can’t be accused of being a drunkard if you drink grape juice. Cigarettes on the other hand, although not expressly mentioned in the Bible, can be a source of ‘moral’ concern, especially because of the high number of deaths attributed to them each year.